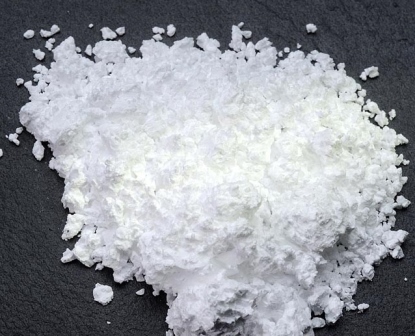 Europium Oxide (Eu2O3) is a white powder that is highly insoluble in water and thermally stable. It is formed by igniting europium metal. Due to the nature of oxide compounds, Europium Oxide is not conductive to electricity. However, it is widely used for phosphor and fluorescent applications. Europium Oxide is hygroscopic, and has carbon dioxide and moisture absorbing qualities in the atmosphere. -Europium Oxide (Eu2O3) is used to manufacture fluorescent glass. -Europium Oxide (Eu2O3) is used as a red or blue phosphor in television sets and fluorescent lamps. -Europium Oxide (Eu2O3) is used as an activator for yttrium-based phosphors. -Europium Oxide (Eu2O3) is used in glass, optic, and ceramic applications. Our Europium Oxide (Eu2O3) is carefully handled to minimize damage during storage and transportation and to preserve the quality of our product in its original condition. Great care is taken to avoid any damage which might be caused during storage or transportation. Please send us your inquiry for Europium Oxide (Eu2O3) products to sales@edge-techind.com.